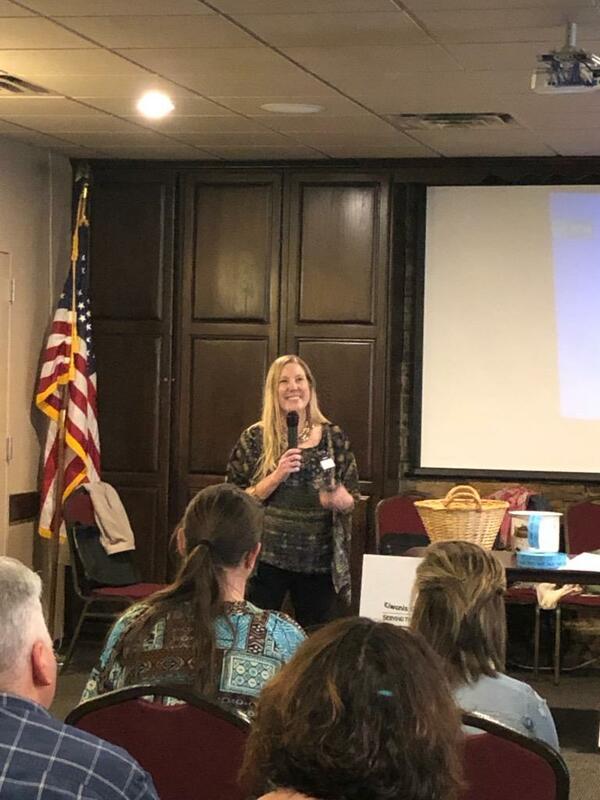 Business After Hours for the month of March was hosted by the Kiwanis Club of Alamogordo.The Kiwanis Club of Alamogordo reported that this was a successful event and that they have gained 6 potential new members! 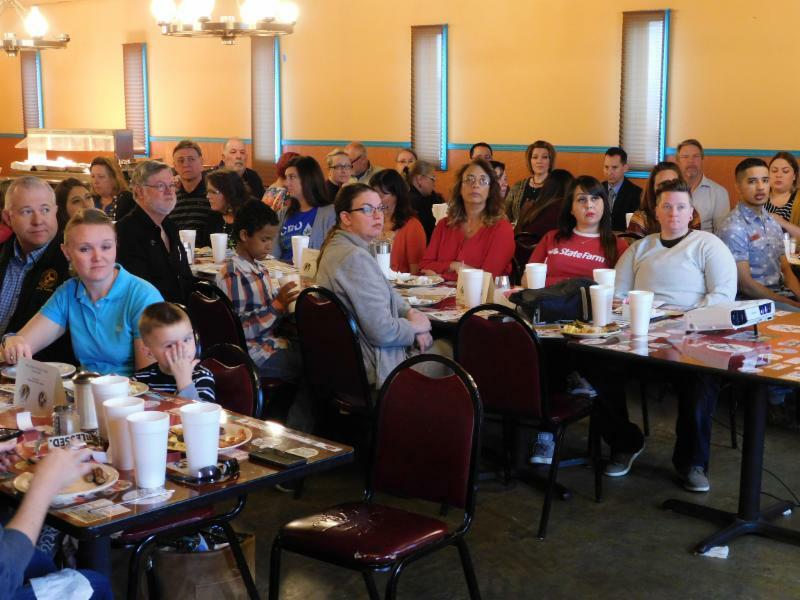 The Key Club from Alamogordo High School was in attendance as well as many chamber members and community members. 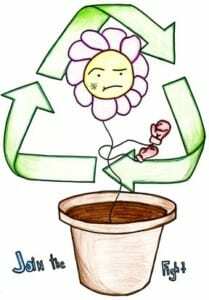 Click here to learn more about what the Kiwanis Club of Alamogordo does. If you are interested in becoming a member or would like more information, please reach out to Caroline Boles with USA Insurance, (575) 439-9999. Join the Kiwanis tomorrow at noon at Peppers Grill for Student Recognition Day. F.A.N Club is the second Friday of every month. 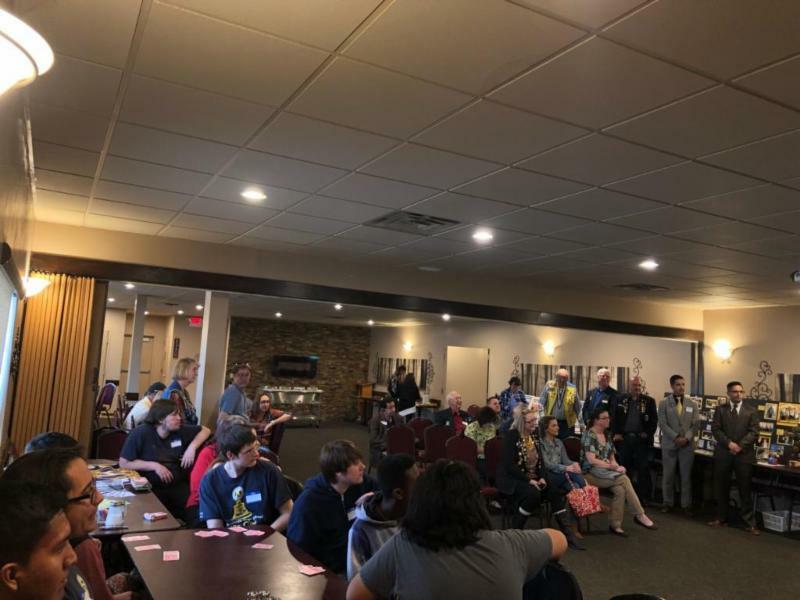 Bright and early at 8:00 a.m. we all gather at Margo’s Restaurant to enjoy a presentation from our sponsor and breakfast with our fellow community members. F.A.N. 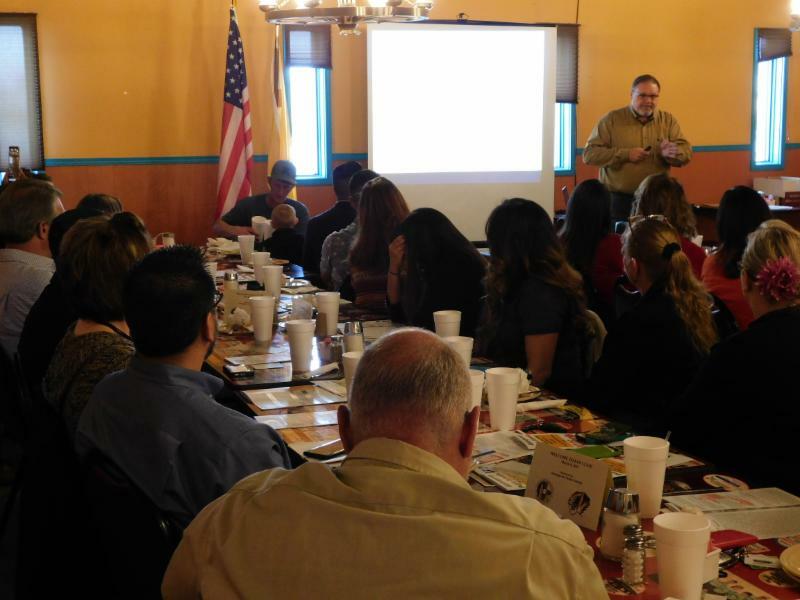 Club in March was hosted by Alamogordo Public Schools. They spoke about the Two Mill Capital Improvements Levy and the Importance of Voting. If you were not able to make F.A.N. 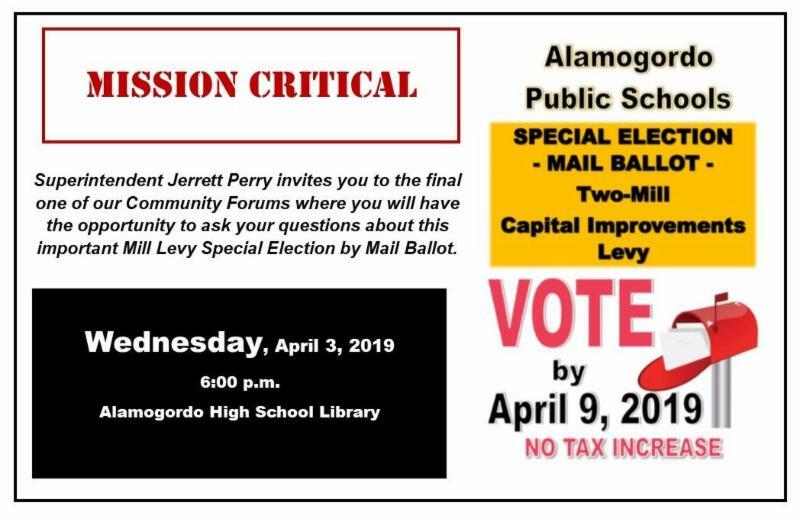 Club to hear the presentation, APS is hosting their final community forum this Wednesday, April 3rd, 6 p.m. at the Alamogordo High School Library. 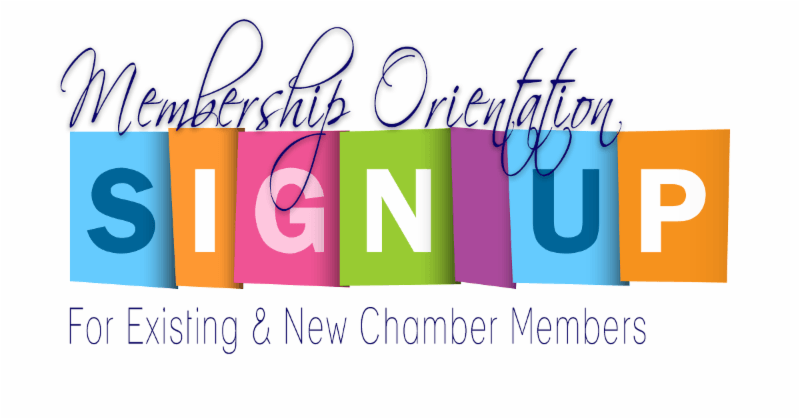 Please join us for Membership Orientation, Monday, April 15th from 11 to 1:30 pm. We encourage new and existing members to attend. 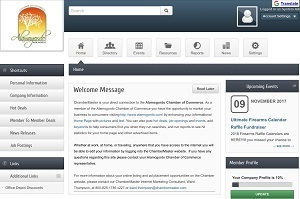 Learn how to use Chamber Master, Learn more about the Chamber and meet your fellow chamber members. For more information please email Brittani Gandy at cpd@alamogordo.com. Superintendent Jerrett Perry and team will be hosting their final community forum on April 3rd. Located at the Alamogordo High School, this forum will be at 6:00 p.m. Please Spread the Word. If you have not received your ballot yet, please contact the Otero County Clerk’s office at (575) 437- 4972 to get a replacement ballot. Remember the last day to vote is April 9th. With new regulations, each food establishment must have a Certified Food Protection Manager. In order to become a Food Protection Manger, one must complete the course and sit for the exam. In response to this, NMSU-A, in coordination with Chamber and McDonalds, will be proctoring the Food Protections Manager Certification Exam 4 times in the coming weeks. Register today! Click here to register. Chamber Members will get 50% off of the Proctored Exam. Ambassador Board Meeting Recap: The meeting was held on February 15, 2019. Present at the meeting were 4 Officers and 11 Ambassadors. 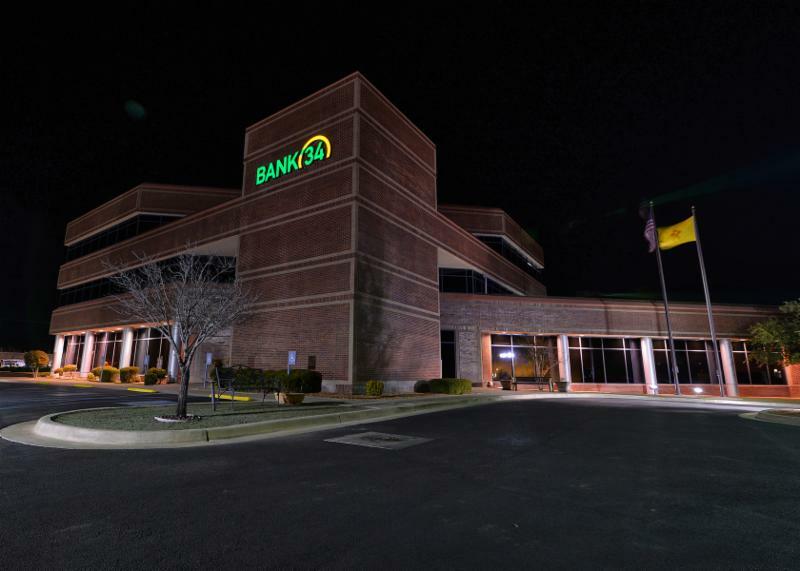 Michelle Gill Reported that there are 365 active business members, 78 nonprofit members, 58 individual members, bringing a total to 501 memberships. GB Oliver and Barbara mick reported that the State of the Union Banquet brought in $37,000. They discussed Sip Into Spring and change of Command. No Ambassadors of the month. Tiffany Thompson Presented the Ambassadors with a Valentines Candy gift as a thank you for being supportive. Total AAA visits for January were 4. Way to go Kristy Ryan and Phillip Guiterrez! Cindy Dias discussed Goodwill Trips with GB Oliver and the history of them.